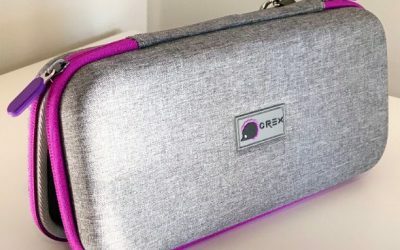 CRex Gaming founders Adam and Amber Lazzara announced their first product for the Nintendo Switch to come to market, a first for the gaming accessory company whose goal is to achieve gender equality in gaming. 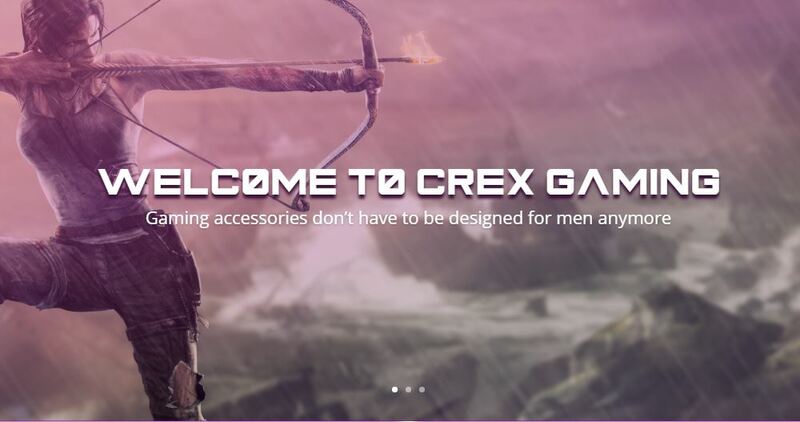 CRex Gaming contends that anyone involved in the gaming community at large can identify one glaringly apparent hole in the marketplace; accessory companies only cater to the male demographic with women, at best, as an afterthought and with the LGBTQ community not even in their thinking at all. 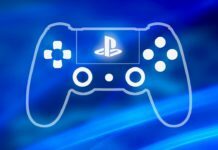 CRex Gaming founders acknowledge that accessory companies are clearly a symptom of a deeper issue. 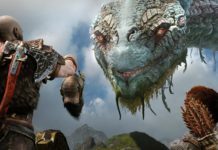 While video game communities have become more popular on services like Twitch and within the online games themselves, the communities have become increasingly toxic towards women and LGBTQ gamers. These gamers have little recourse outside of simply reporting this type of behavior. CRex Gaming vision and mission is to change that landscape to create a gaming community that has a place for everyone regardless of gender, race, creed or sexual orientation. CRex Switch Case Available Early April! 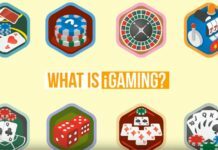 To that end CRex gaming will donate a portion of every sale to charities that align with human rights and equality, work with partners that strive to bring diversity and inclusion to gaming, and will seek to work with the technology companies behind these communities to seek advancement and protection for every gamer. 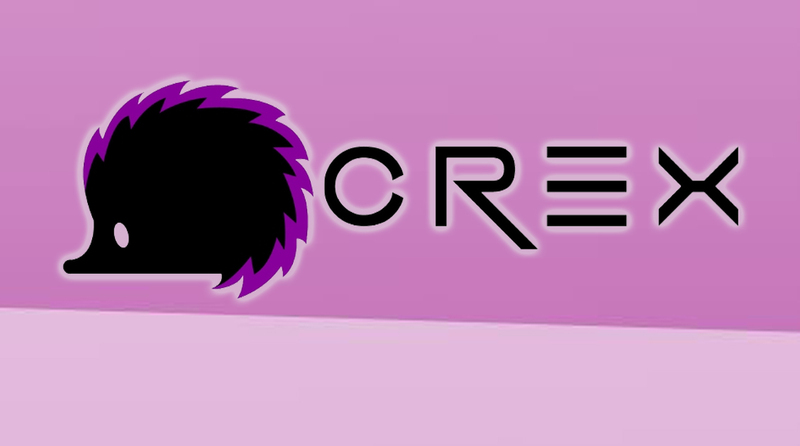 You can follow CRex Gaming on Facebook or CRexGaming.com for up to date news on their products! Previous articleBatwoman’s First Major Villain Revealed! Next articleNintendo Downloads for 2nd Week of February 2019: YO-KAI WATCH is Back!